I’m up too late because I can’t sleep from excitement. The second book in the Awakened series is out now as an ebook. (Paperback will likely be up in about a week.) 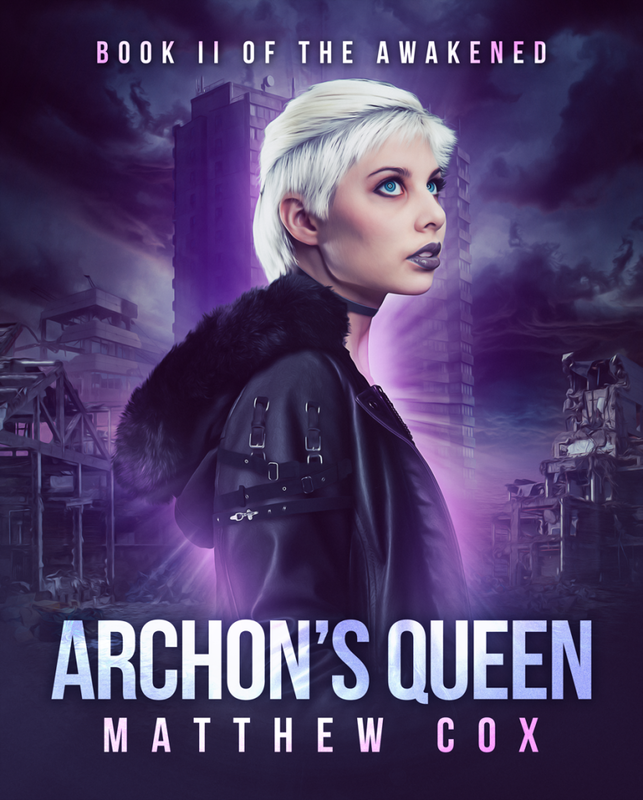 The second book in the Awakened series, Archon’s Queen, follows Anna Morgan (who you may remember from near the end of Prophet of the Badlands as Pixie) five years in the past from the events of Prophet. 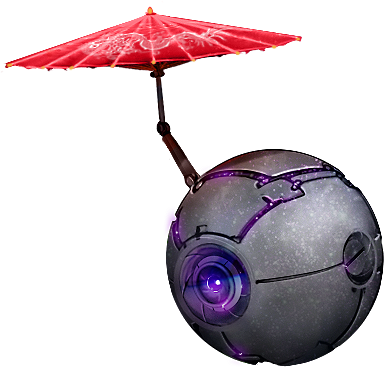 This is the story of how she went from a barely-alive denizen of the worst part of 2418 London to the right hand of the self-proclaimed master of the Awakened. I also hope to see you online today (8/10) on Facebook for the release party where we’ve got some lovely prizes made by Rhonda from Justplummy Swagit, as well as books (both signed and e-book) up for grabs. 6pm – 8pm EST online. Chat / comment / post on Facebook. This entry was posted in Blog and tagged Archon's Queen, News, Release, The Awakened by Matthew Cox. Bookmark the permalink.